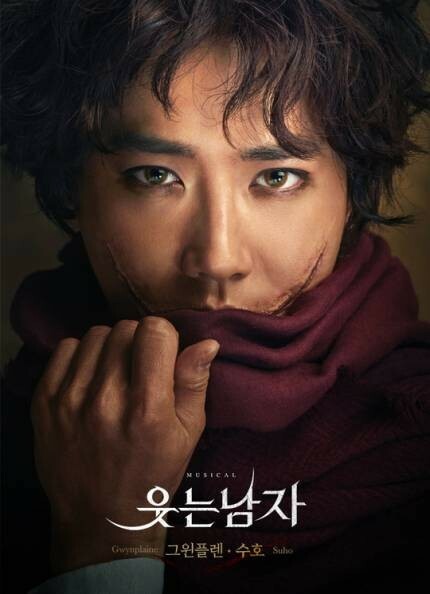 'The Man Who Laughs' has released their poster of�EXO's�Suho. 'The Man Who Laughs' is based on�Victor Hugo's 1869 novel 'L'Homme qui rit'. 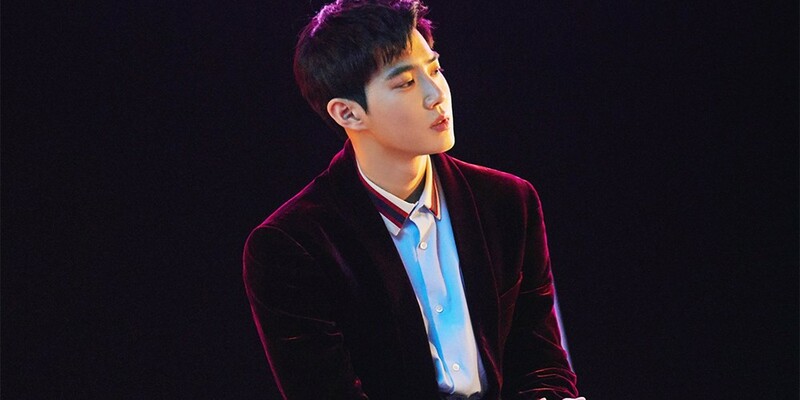 Suho will be playing�Gwynplaine, whose mouth is somehow deformed into a permanent, wide-mouthed grin. The male lead role is a double cast, and Suho's counterpart will be singer�Park Hyo Shin.